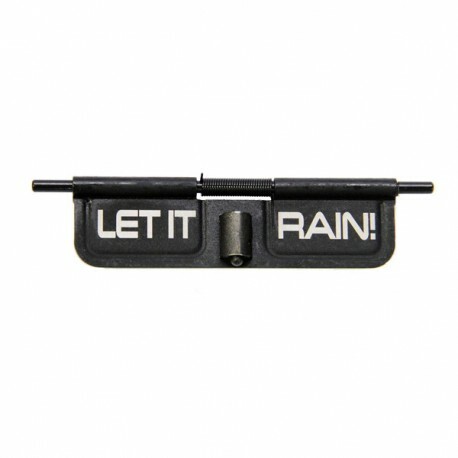 Black Rain Ordnance "LET IT RAIN" engraved dust cover / ejection port cover. Will fit any AR15 upper receiver. 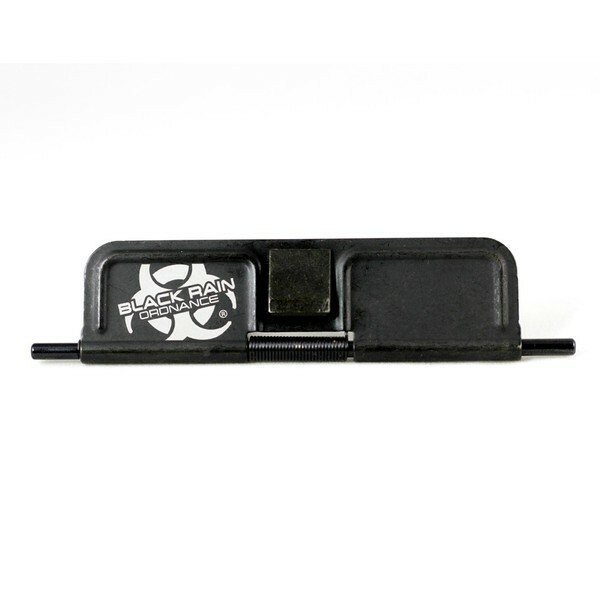 This is a great little addition to your AR15 or M16. 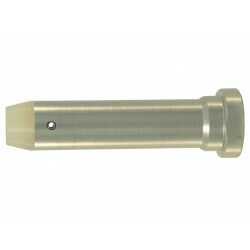 Item was delivered very quickly and I will definitely order from Firearms 4 Less again!